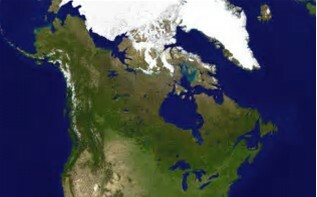 For those who are familiar with Canada, knows that this country seems to be well endowed with beautiful country. And if you are planning on a vacation, the summer time in Canada might be the time to do it. Because, it is so far to the north, it has often been called : The frozen chosen. If you like winter, it is beautiful. If you like summer, then it is near perfect. 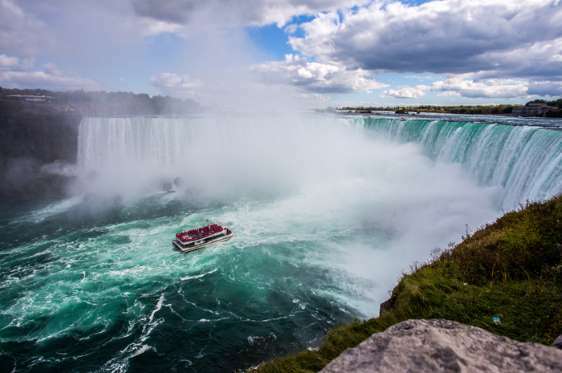 Between historic landmarks, gorgeous waterfalls, incredible glaciers, an abundance of National Parks, and stunning scenery, it’s no wonder tourists flock to Canada year-round. The country is full of incredible wildlife, jaw-dropping mountains and an enormous amount of recreational opportunities to choose from. 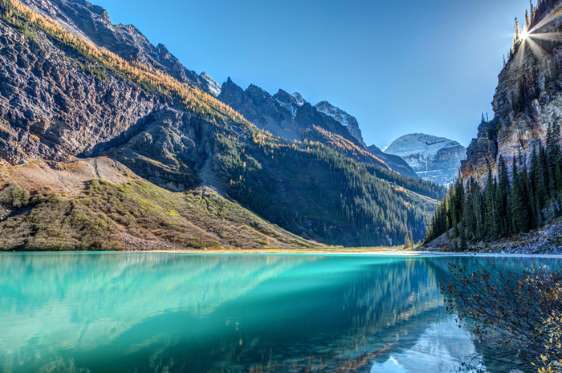 And here are 12 of the most Beautiful places in Canada as chosen by: The Active Times. 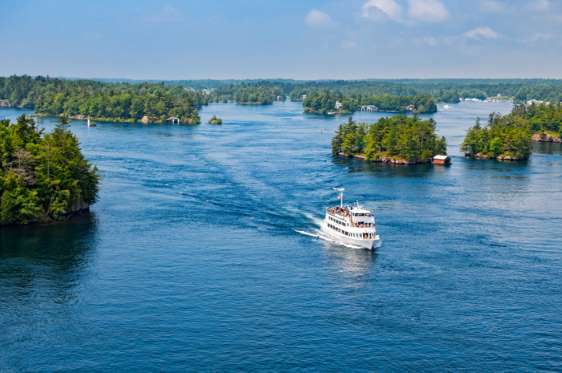 Thousand Islands was the first National Park east of the Canadian Rockies. It consists of more than 20 islands between Kingston and Brockville. The park is like heaven on earth for people who love all sorts of water activities. Visit the scenic granite islands; explore secluded bays by kayak or powerboat; enjoy a day by the river; discover rare species of turtles and birdlife alongside undulating hiking trails; and experience the magic of this captivating and historic wilderness, just a few hours from Toronto or Montreal, according to Parks Canada. 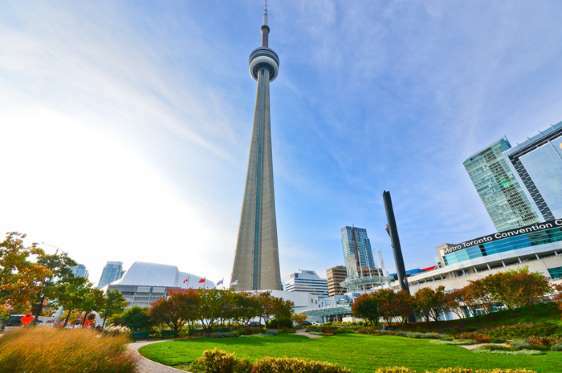 Located in Toronto is the famous CN observation tower. It is one of the tallest free-standing structures in the Western Hemisphere. Look straight out from the towers Glass Floor and capture views of Lake Ontario and Toronto’s beautiful skyline. The view of Abraham Lake is surreal, especially during the winter months. 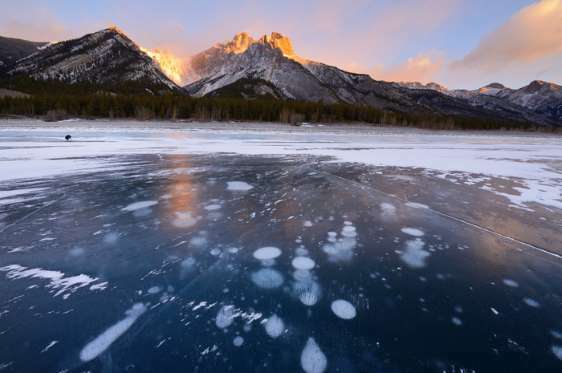 Frozen bubbles fill the water and create a stunning icy landscape. Banff National Park was Canada’s first national park. Visitors enjoy relishing in its gorgeous scenery; the park contains valleys, mountains, glaciers, meadows, rivers, and forests. Go camping, hiking, and view incredible wildlife. It is also home to one of The Planets Best Hotsprings. 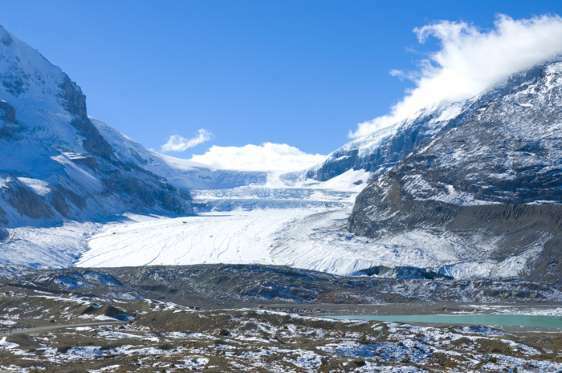 For some of the most spectacular scenery and gorgeous views of Canada’s national treasures, drive Icefields Parkway. 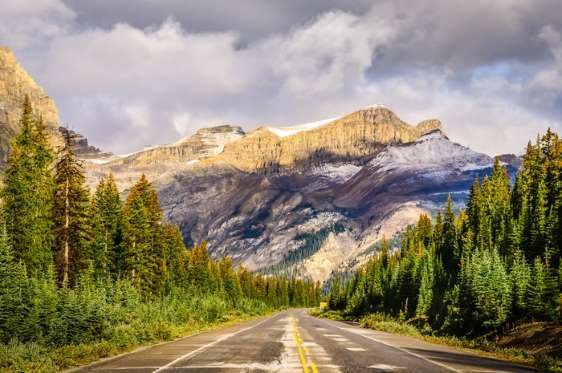 It’s a 144-mile drive through the Canadian Rocky Mountains Parks World Heritage Site. Views tons of wildlife, mountain lakes, and glaciers. Bonus: You can travel by car, bus, bike, or on foot. You can’t visit Canada without going to the famous Canadian Rockies. 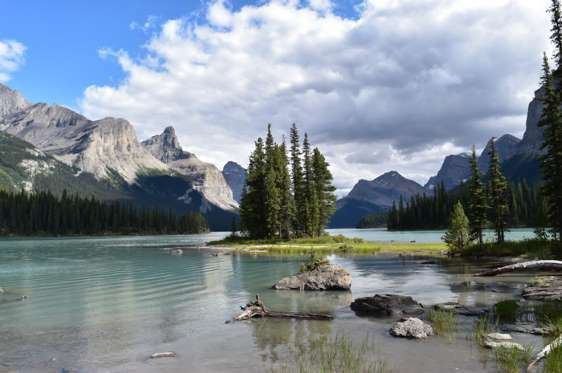 View the spectacular Lake Louise, take a drive along Icefields Parkway, visit the beautiful Athabasca Falls, go on a Canmore Cave Tour, walk along the Johnson Canyon, and hike the Tunnel Mountain Trail. 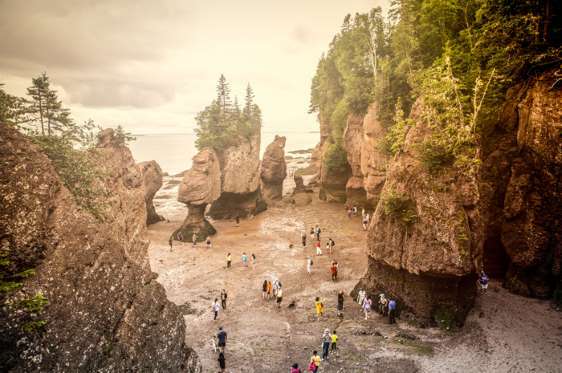 Bay of Fundy is one of Canada’s natural wonders. It’s home to some of the world’s highest tides and contains some of the rarest whales on the planet. Explore Canada’s history in this incredible coastal environment – dinosaur fossils and sea cliffs. Also go hiking, sea kayaking, tidal rafting or enjoy a boat tour. Located in Alberta, Jasper National Park is home to many regal summits, an abundance of outdoor quests, pristine wilderness, a variety of wildlife, and spectacular scenery. Visitors continue to go back to Jasper for its valleys, mountains, glaciers, forests, alpine meadows, more than 600 hiking trails, and whitewater rafting opportunities. 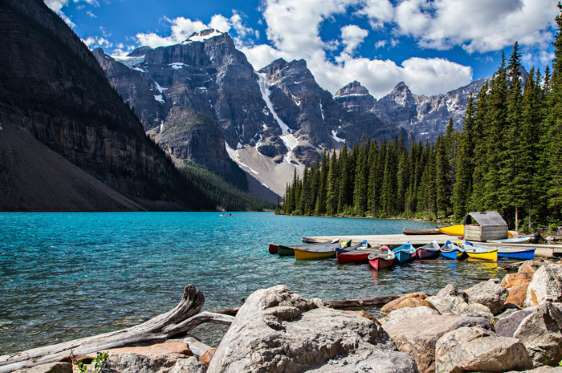 Located in Alberta’s Banff National Park is Lake Louise – one of Canada’s most iconic lakes. It is a perfect summer or winter vacation destination. 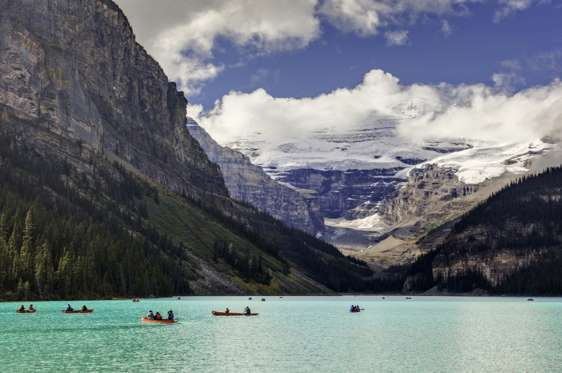 In the winter, Lake Louise provides one of the most scenic skating rinks in the country, while in the summer, it provides otherworldly paddling opportunities. Ivvavik is the first national park in Canada to be created as a result of an aboriginal land claim agreement. 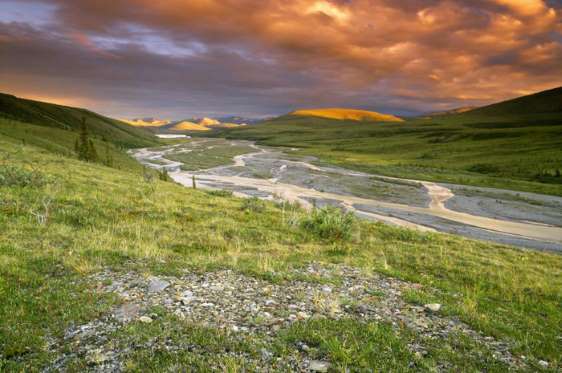 The park protects a portion of the calving grounds of the Porcupine caribou herd and represents the Northern Yukon and Mackenzie Delta natural regions. If you are looking for an adventure in a secluded subarctic wilderness, you’ll find it in Ivvavik. Hike the trail to Halfway to Heaven, raft down Firth River; camp out in the fall and see the aurora borealis. The best way to access the park is by charter plane. Thanks again to : THE ACTIVE TIMES for this article. It is a great photo gallery and very inspirational to all photographers.